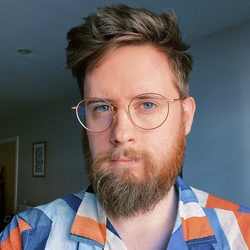 In this episode Brad and Myke cover loads of follow-up topics, including a Field Notes AMA, why Brad chose the specific five fountain pens in his load out, and a cool new collaboration from Cult Pens and Kaweco. We also go back in the archives and discuss how well we have stuck to our stationery resolutions for 2013. 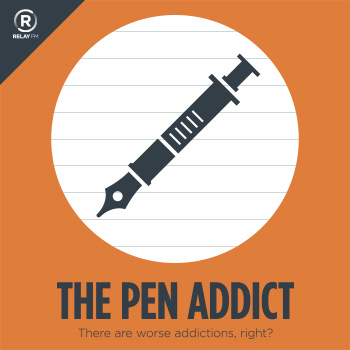 5by5 | The Pen Addict #36: Would You Like To Try A Sample? Fountain Pens - TWSBI Inc.